Steyn rejoined RCB after a stint from 2008 to 2010. Nine years later, and the Phalaborwa Express has rejoined with the franchise that gave him his first IPL contract. 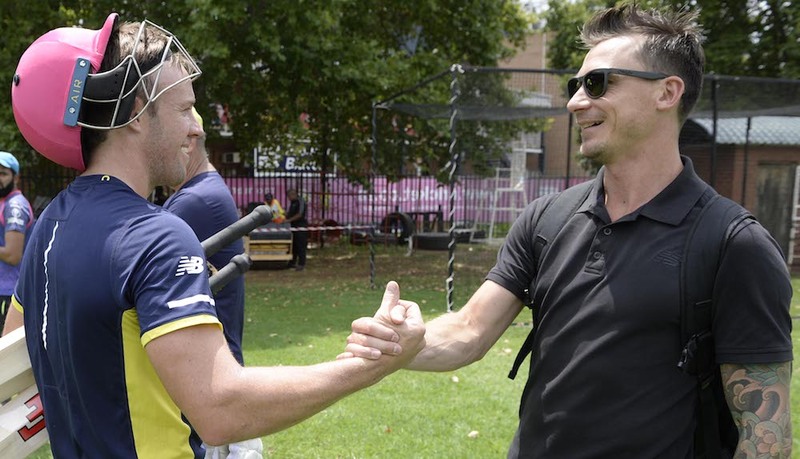 Despite having played his last tournament in 2016 and going unsold in the 2019 auction, RCB has re-signed Steyn as a replacement for the injured Nathan Coulter-Nile. RCB will hope he plays a key role in their revival after a poor start to the campaign. They went six straight games without a win until a relentless De Villiers smashed an unbeaten 38-ball 59 to inspire his side to their first victory. De Villiers’ focus is now to inspire his side to turn the corner and hunt for a playoff spot. 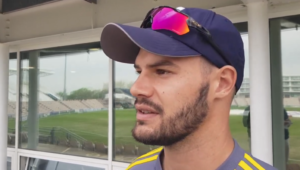 He believes Steyn’s inclusion will be a massive boost to their chances. ‘I think it was a fantastic move to get Dale involved,’ De Villiers said. ‘We all know what he’s capable of. One thing is for sure, you’ll get 200% from him,’ De Villiers was quoted saying on the ICC website.